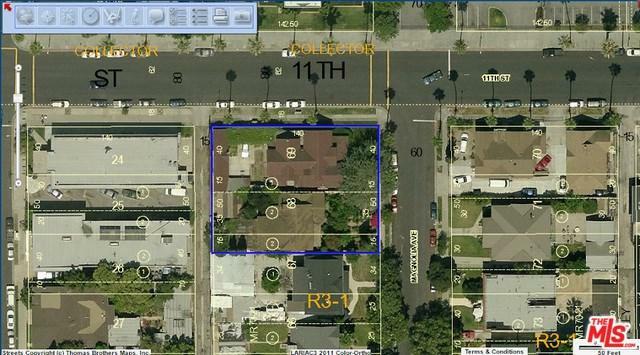 Developer's dream for R3 zone about 8,000 SQFT LOT SIZE. A corner lot with an alley behind the property will be a huge advantage for any medium/high multi residential projects.agents to do their own investigations on all aspects of the property. Property will be sold in it's As-Is-Condition. Listing provided courtesy of Chae Bong of Dream Realty Asset Mgt, Inc.